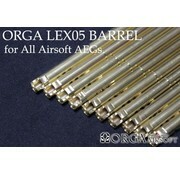 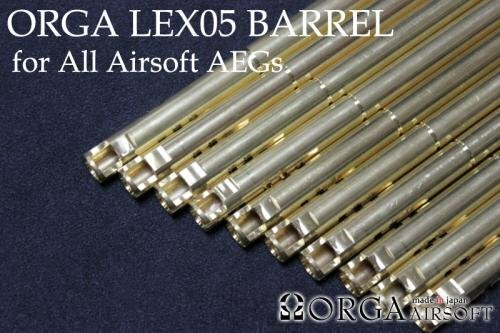 Orga 05LEX 6.05mm AEG Barrel (455mm). 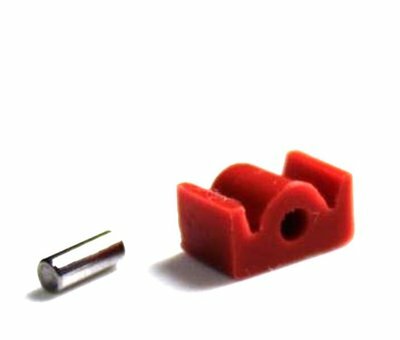 Inner Diameter 6.05mm (±‐0) if use this barrel case you can get more BB power and flat setting on your Hop System. 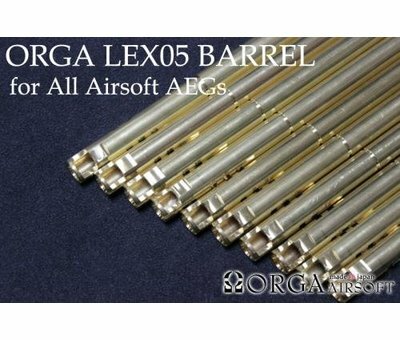 Mostly used for upgrading AEG’s, longer range and better precision result. If you use "Flat HOP SYSTEM" we recommend NAMAZU HOP (Firefly) or DIMENSION (ORGA).